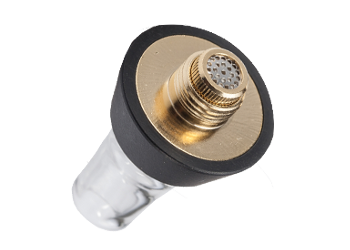 This amazing feature allows users to set their favorite air flow, which is as practical for mouth-to-lung users as it is for direct-lung users. Choosing a device based on different vaping stiles is no longer needed because, Focusvape got it all. 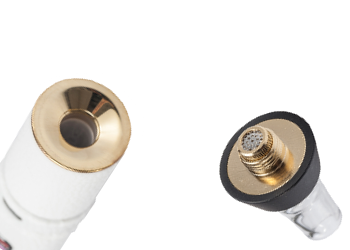 Mouthpiece is made out of two main parts: a high quality Pyrex glass tube and a golden filter with a triple filtration system including the ceramic heat release air tunnel. Easy to use, easy to set up, easy to clean! 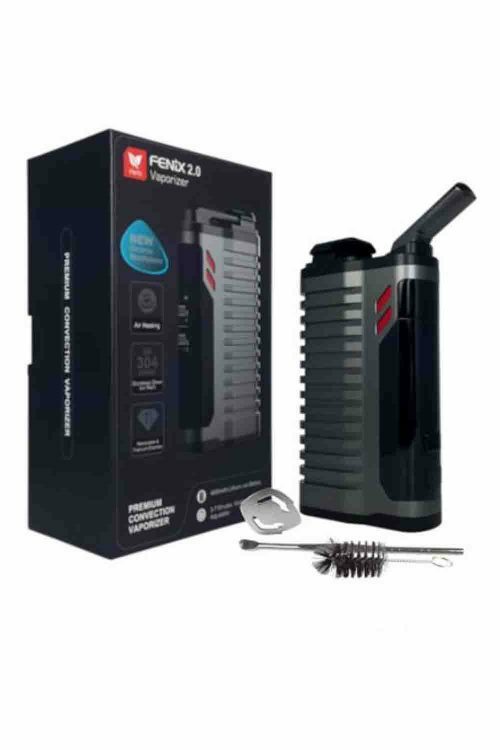 There are not many vaporizers out there that offer amazing options to simply change the battery, when needed. That is why we highly recommend to carry a spare LG 18650 high drain battery in your pocket! This device will be ready to use in only less than 20 seconds after you turn on the heating. Heat up time between sessions is just 10-15 seconds. 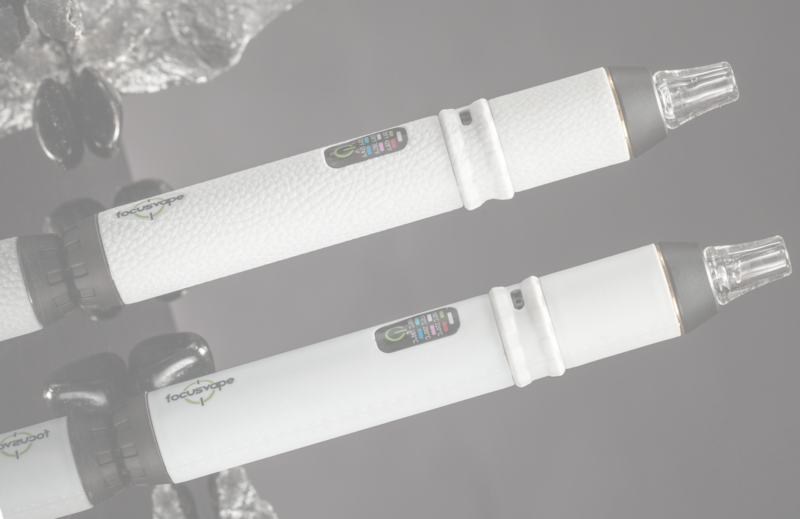 Our larger new ceramic heating chamber has raised the standards of vaping devices. 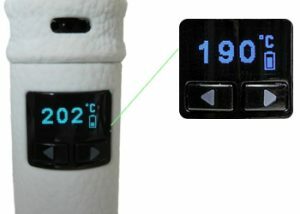 Devices are made for the European market with Celsius (°C) display and allow the user to set any temperature setings between 80°C and 240°C. 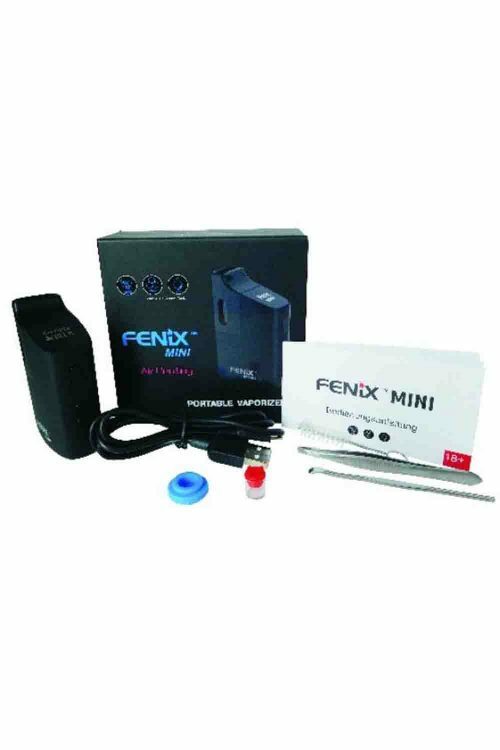 We always guarantee that we send to our customers only the latest Focusvape versions, for which this description applies. You will receive a User Manual in English, French, German and Spanish. Hard to believe, right? It’s true. 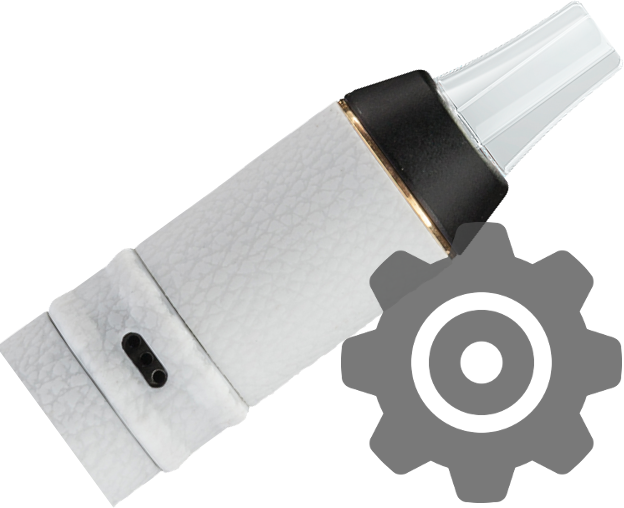 Focusvape will also vibrate to tell you when it is ready to use. I really love it, I am quite impressed with Focusvape. I think it could be my new favorite vaporizer! Right away, I was quite excited to see it. It’s just a really pretty and clean design. I’m pretty impressed with Focusvape! 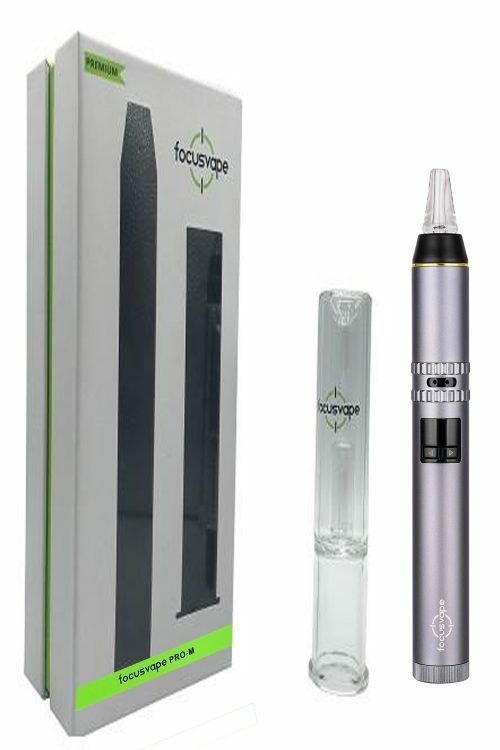 FocusVape portable vaporizers are fast becoming one of the most loved portable vaporizer in the world. A quick and easy cleaning routine with the FocusVape Premium Pro portable vaporizer. Check out this quick video and find out how easy it is to do. 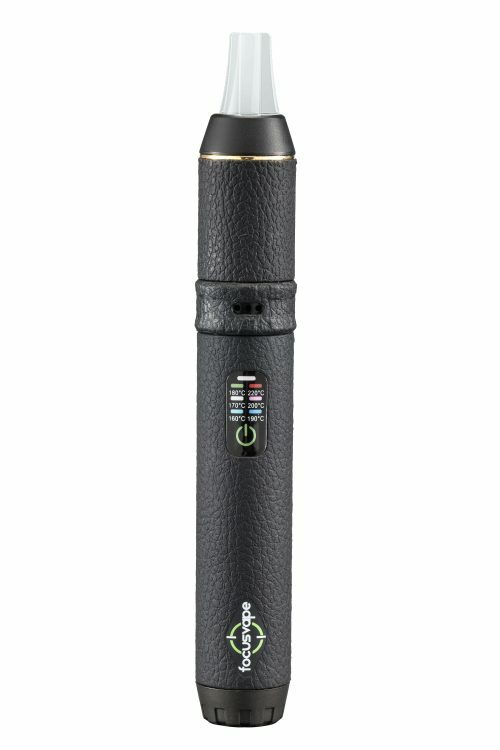 How to use the FocusVape Pro and get the most from this formidable portable vaporizer. Read on to learn more! 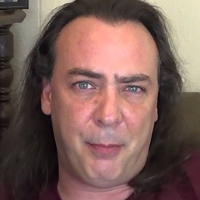 Mike is a known vaporizer reviewer. He made a very detailed review, considering all the facts. 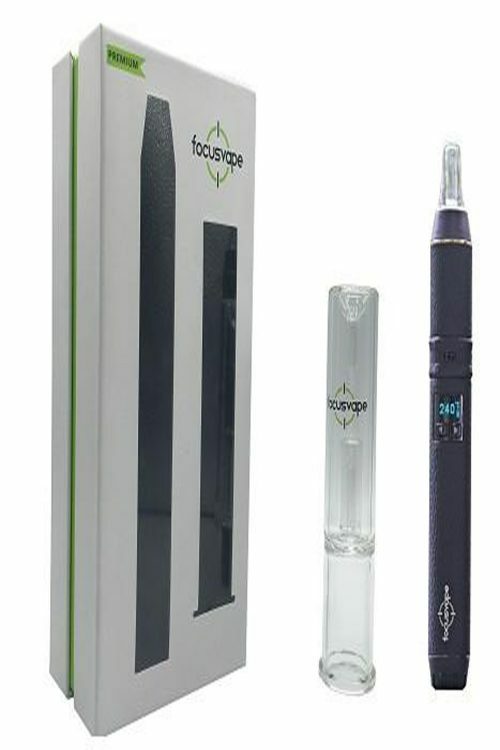 Video shows how to use the Focusvape Tourist and get the most from this versatile 2-in-1 vaporizer! 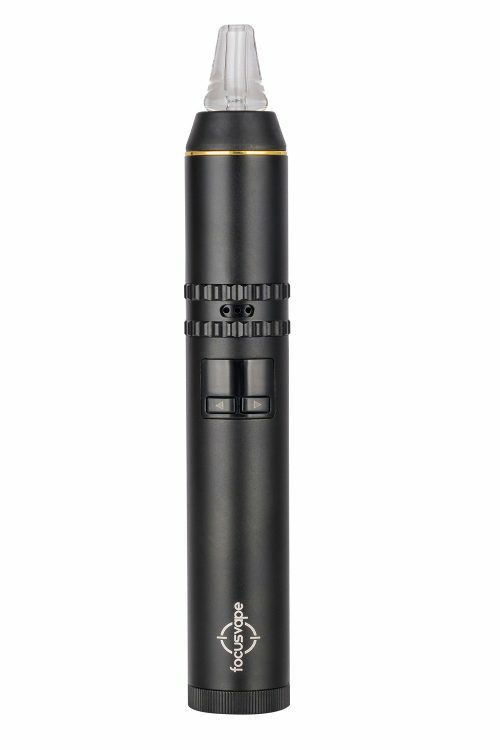 Drew tested Focusvape Pro and made a review about it. Check it out if you’re a “TV over Manuals” kind of person. CHECH OUT OUR FREQUENTLY ASKED QUESTIONS WITH ANSWERS. Do you send to all the European countries? We send to all European countries and some outside EU. All countries that we regularly deliver to, are stated with shipping prices under the delivery map on home page. If your country is not listed among others (outside EU), you can send us email. All countries that we regularly deliver to, are stated with shipping prices under the delivery map on home page (link). If your country is not stated on the list, you can send us email to info@focusvape.eu and we will reply to you as soon as possible. Where do you send out from? We have warehouse in Austria (Europe), Slovenia (Europe) and Croatia (Europe). We send out the same day (or the next) directly to customers, from a warehouse that have better delivery method for customer’s country. 1-4 days. Depends on which country you are from. We send out the same day or the next, from EU, using fast delivery methods. Which delivery services /company can I expect? Your country primary delivery services or DHL. Will I receive the package 100%? Of course. We use safe delivery methods with tracking codes, so we can assure you will receive the package. Even if something would go wrong (example: post office mix up), we will take legal action towards offenders, but only after we send you a new device. Yes, we accept direct payment to our bank account. Yes, but only trough PayPal. Soon, direct payment will be possible. Can I send you cash in envelope? Yes, we also accept cash in envelope, but only paper notes. Read and follow Terms and Conditions, before sending. Yes. We ship out in neutral boxes, without any indication of insides. Name of our company/ seller name, is also neutral and does not indicate insides. If you don’t find your question among the above, you can ask a question via contact form or send us an email at info@focusvape.eu .We will reply here. 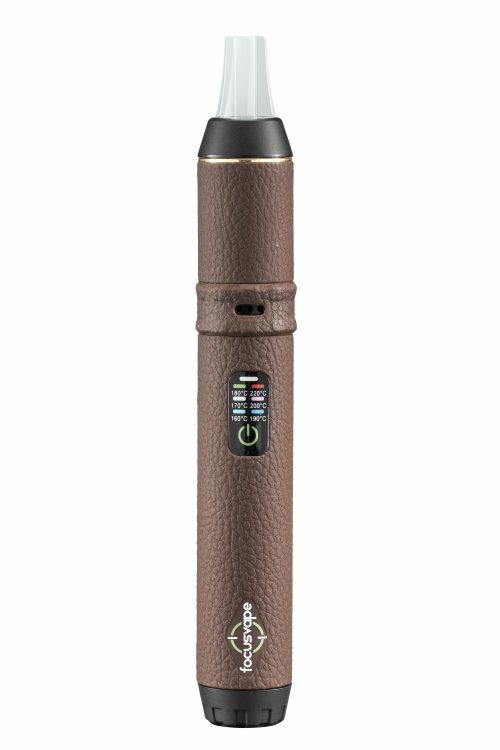 Focusvape is advanced portable vaporizer device, made for inhaling pure and rich flavored vapor. 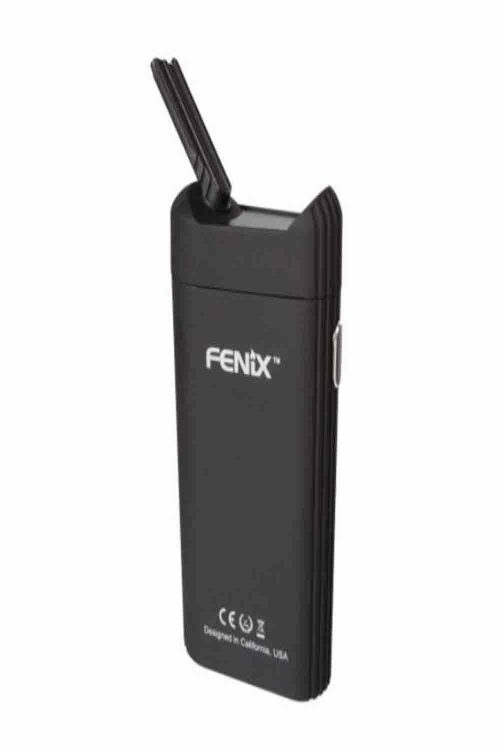 It’s made for dry herb, but with ceramic wax cart, you can also vape oils and waxes. 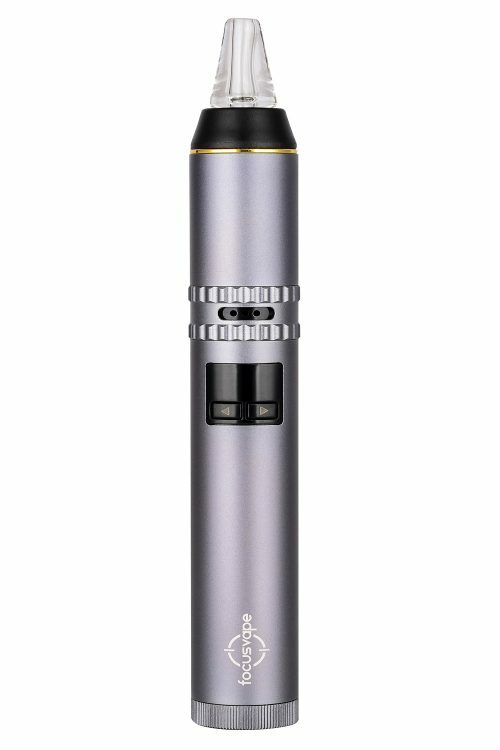 What can I vape with Focusvape? 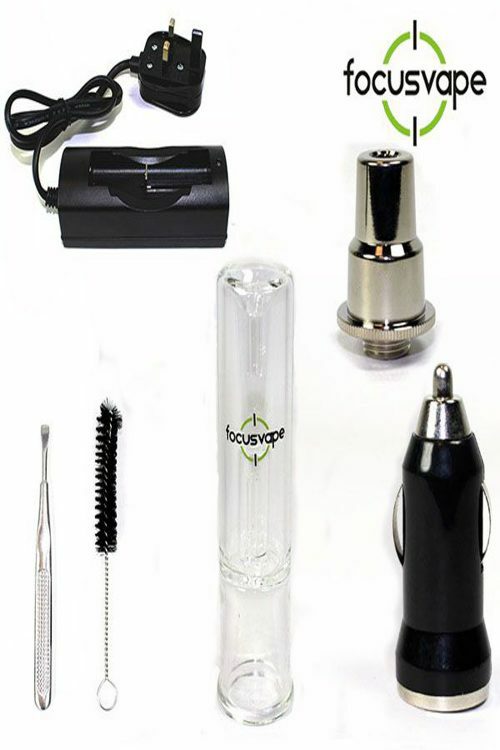 Focusvape is primary made for vaping dry flowers, leaves or buds of your favorite plants. With extra waxy ceramic cart, it also works great with oils and waxes. Where can I get an extra battery? 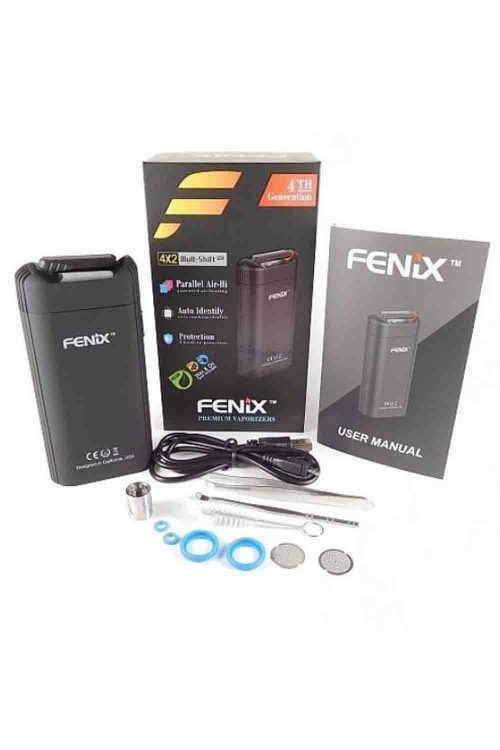 You receive device with 1 battery in basic Focusvape kit. 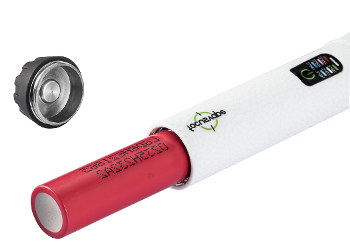 You can order extra batteries when ordering a device from focusvape.eu – just before you click “add to basket”, you can check the field offering you 1 or more extra batteries. 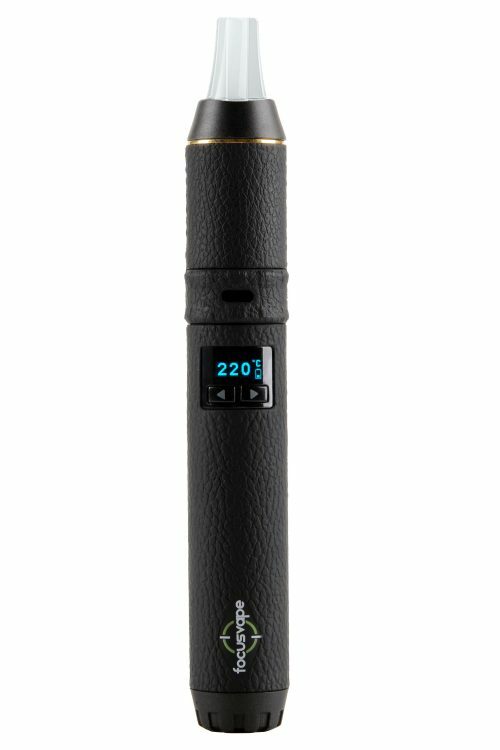 Is it hard to control Focusvape device? A little at first, but you will get used to it very fast. 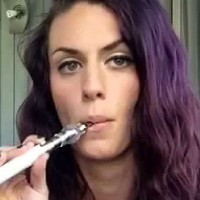 I want pink Focusvape, can you get me one? Sorry, we can’t help you there. 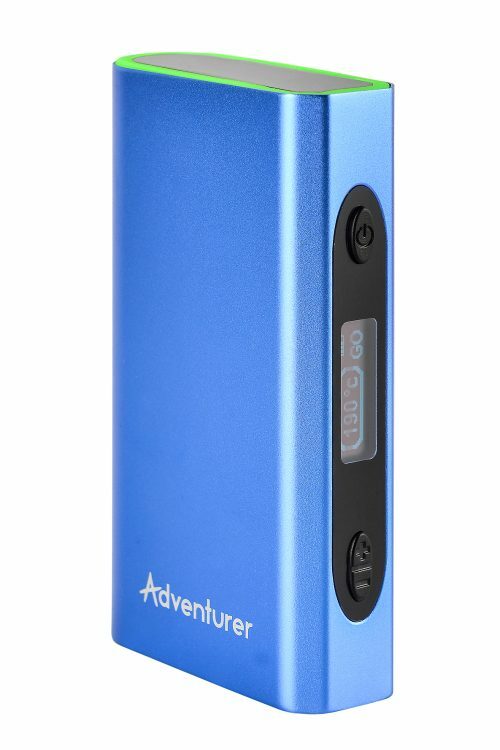 What kind of battery does Focusvape need? 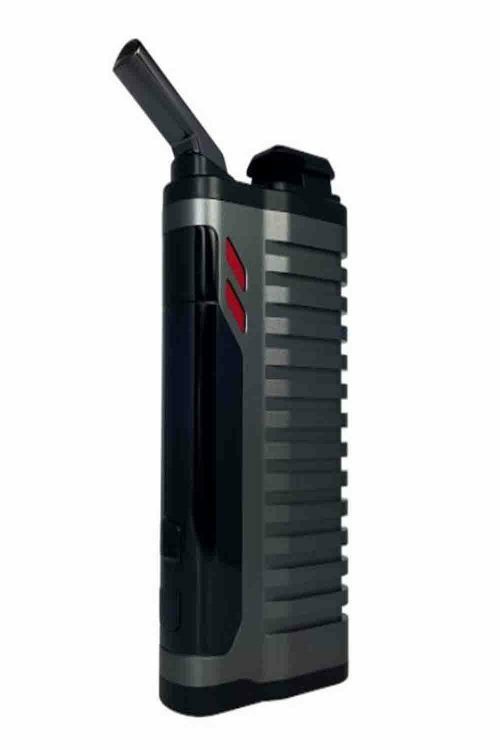 Standard 18650 2,500mAh 20A discharge rate battery. Although it’s not necessary, we strongly recommend original LG / Samsung batteries. Does it work with unknown 18650 batteries? We strongly recommend using only original LG or Samsung batteries, due to high quality design. It may work with other unknown batteries as well, but third party batteries could potentially cause malfunction, beyond the warranty reach. 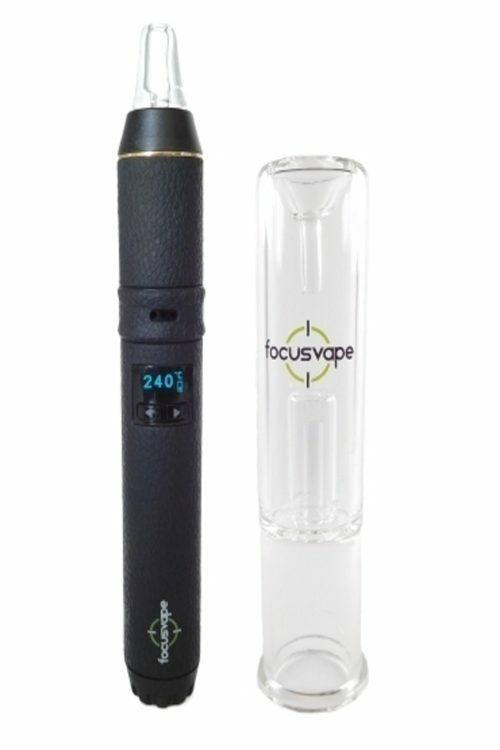 Can I use Focusvape in the cinema? 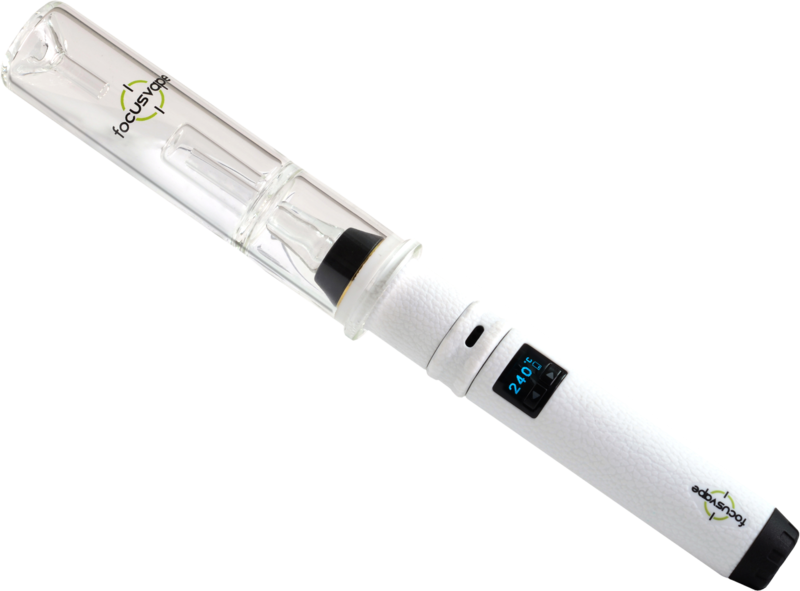 Where can you use your vaporizer is based on your country’s law regulations. In most Europe countries, you can use your vaporizer at the movies without problems, but it’s a nice gesture to politely ask people around you if they are bothered with your vaporizer, before the movie starts. 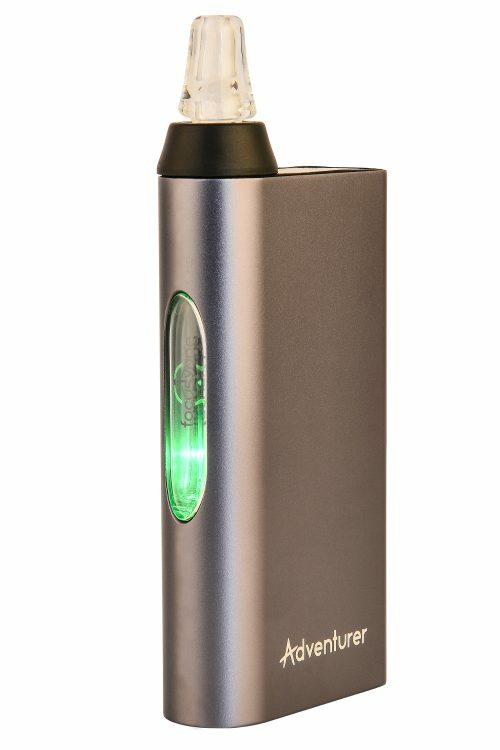 Is Focusvape discrete to use? 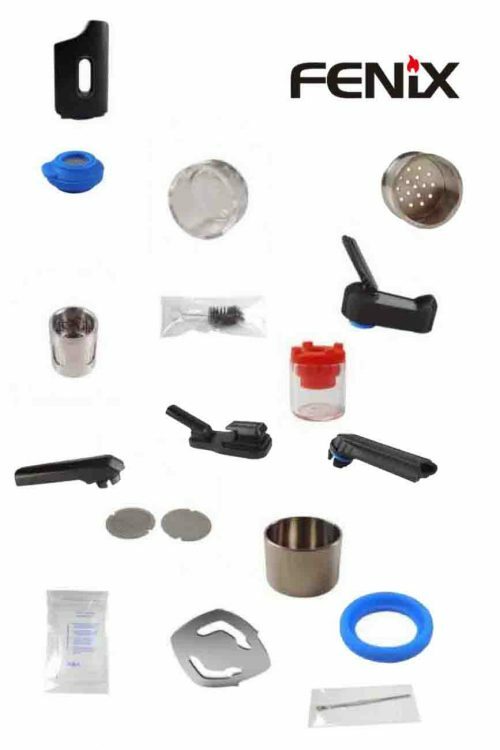 Vaping in general is one of the most discreet methods to enjoy your favorite herbs. 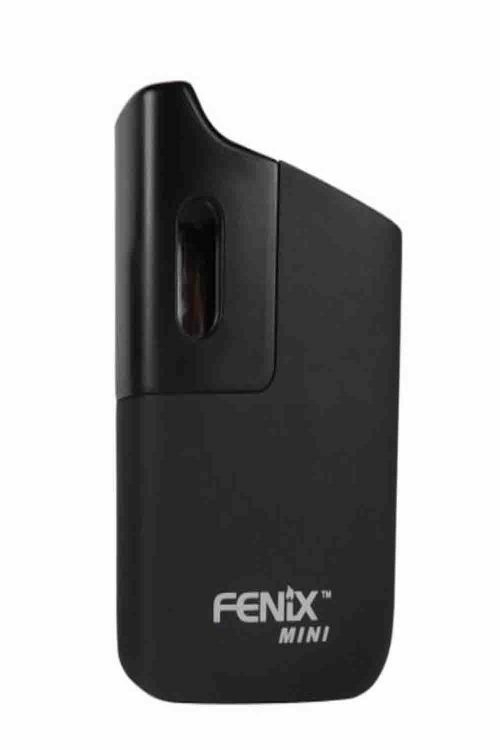 Focusvape is portable vaporizer, so you can easily put it in your handbag or pocket and use is discretely on the field. If you dont find your question above, you can ask us via contact form or send us email at info@focusvape.eu .We reply here. Hover over your device and click Details to access a detailed description. Click here for accessories only. Delivery time within the EU is only 2-5 days. Hover the mouse over your country to see the shipping price and delivery time. Do you have trouble finding your country? Send us a message. We do our best for you to have an unforgettable vaping experience with the amazing Focusvape as well as with our services. We offer safe shipping, fast delivery, discrete package, low prices and full customer support. We process orders immediately and ship out in less than a day. We process orders immediately and ship out in 24 hours, from our European warehouse, using fast delivery methods with tracking codes. We offer 1 year warranty since the day of purchase. We offer 1 year warranty, since the day of purchase. 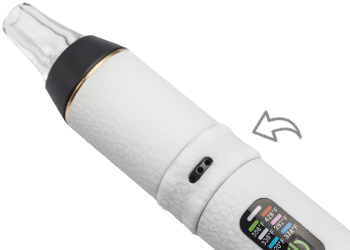 Don’t worry because due to the good durability of the device, Focusvape will last for years! All packages are neutral and discrete. All packages are neutral and discrete. We use a lot of stuffing’s, so your device will be 100% safe during shipping. 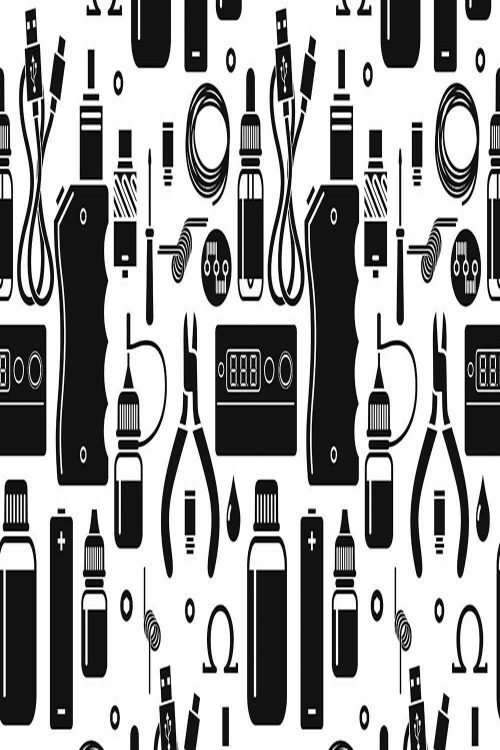 Ask us anything or order any accessorie & extra part for any of devices. In case of malfunction, please contact your seller first, as he is required to give you 12 month warranty from the purchase date. If dispute, you can contact us.